HVAC Parts for All of Your Needs! 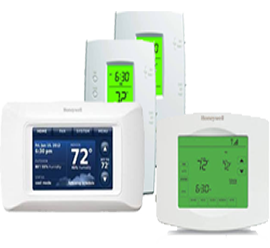 Our HVAC parts store carries an ample amount of heating and cooling parts, for most makes and models! We cater to you whether you’re a professional HVAC installer, maintenance professional, or you’re a DIY'er with project on your hands. 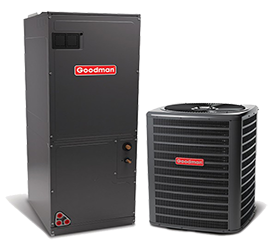 We have an extensive amount of HVAC parts to help ensure you have everything you need to complete your project successfully. 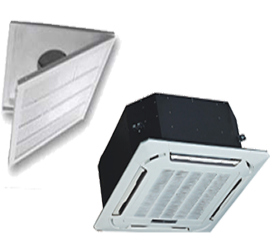 We stock 1000's of heating, air conditioning and refrigeration parts at contractor prices. We do not charge extra for after hour or weekend sales and we also offer delivery service, of your parts, right to your door.